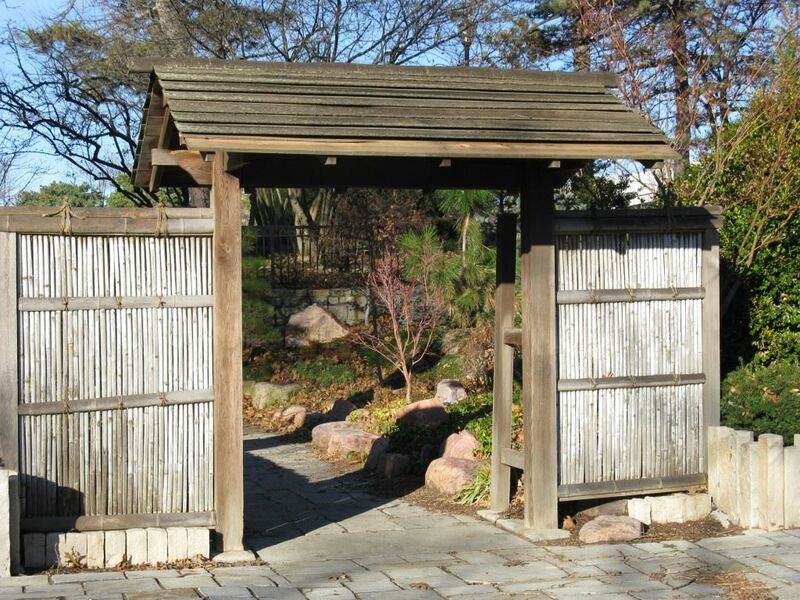 The Loose Park Japanese Tea Room and Garden, dedicated in July 2006, was conceived as a cultural exchange between the Sister Cities of Kurashaki, Japan and Kansas City, Missouri. The Tea Room is set in a traditional Japanese garden featuring a small ornamental fountain, large boulders, many shrubs and groundcovers with a pathway leading to the Tea Room. The small garden is a place for quiet meditation. The Japanese Tea Room is a space designed for holding Japanese tea ceremonies. It is a ceremonial space available only for this traditional activity and not for other types of gatherings. 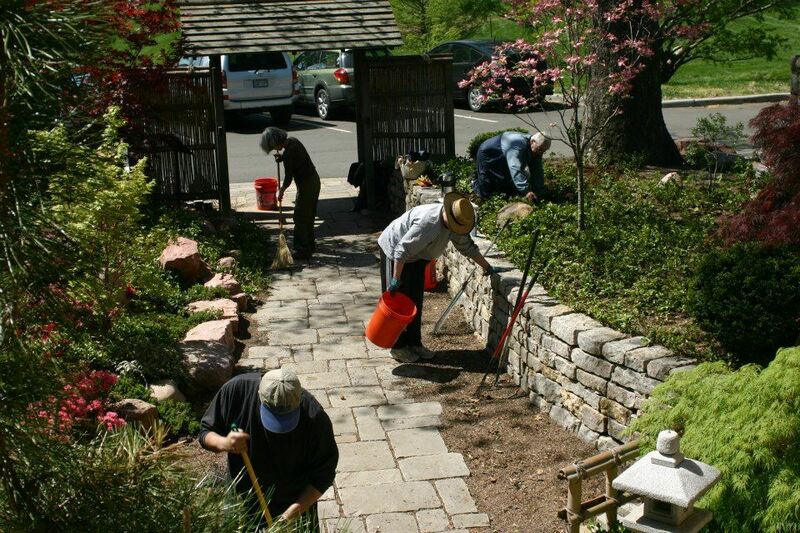 The Heart of America Japan-America Society‘s ”Friends of the Japanese Tea Room and Garden” work group hosts monthly Saturday morning work sessions from March through November to assist Kansas City, MO Parks and Recreation and Loose Park staff in the maintenance of the garden. Want to join the team? Contact us and we'll provide more details.